YOU ARE INVITED TO A HIGH-FIBRE MEAL! 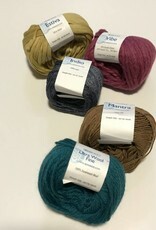 Join us for our Berroco yarn tasting! 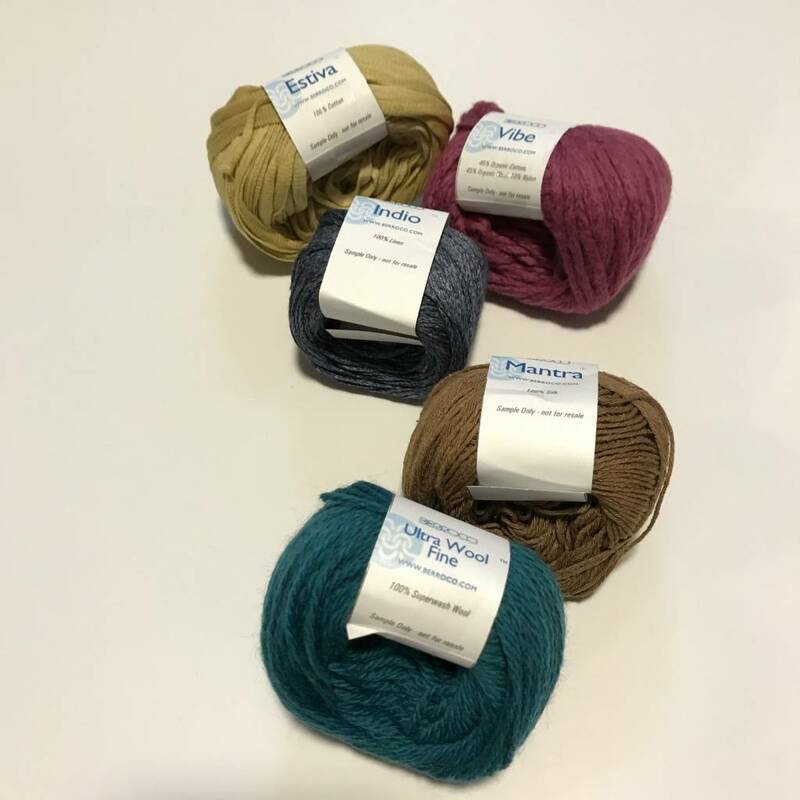 You will get an opportunity to knit or crochet with Berroco's new yarns! Try Estiva, Vibe, Mantra, Indio and Ultra Wool Fine! You will receive a small taster ball (20g) of each to try so that you can see and feel the new yarns. There will be patterns for each and door prizes! Of course, we will also have some edible tasty treats and wine too! Just bring needles or hooks with you.